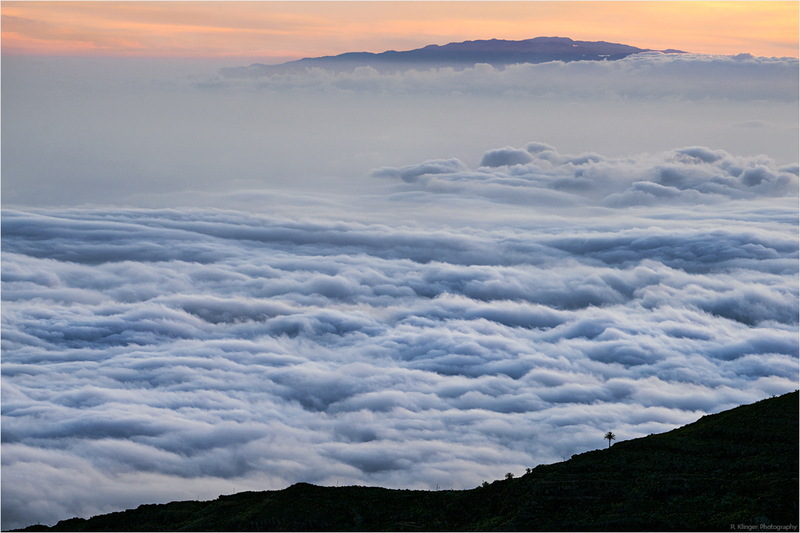 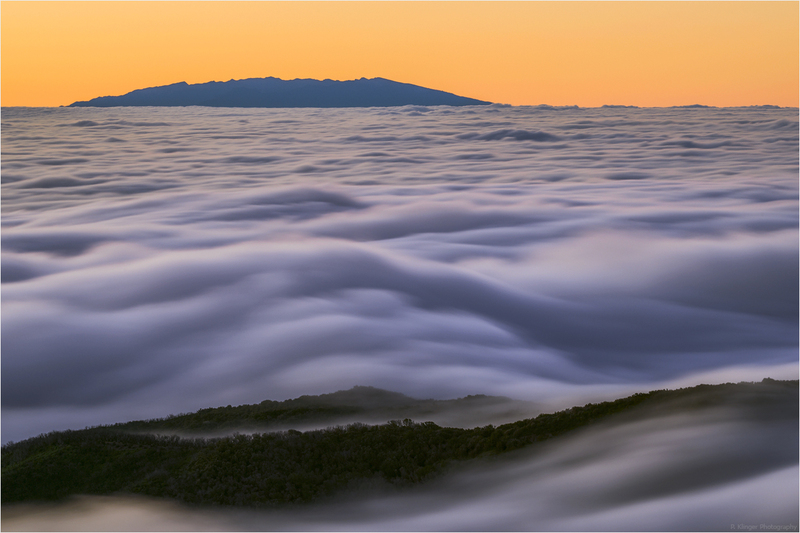 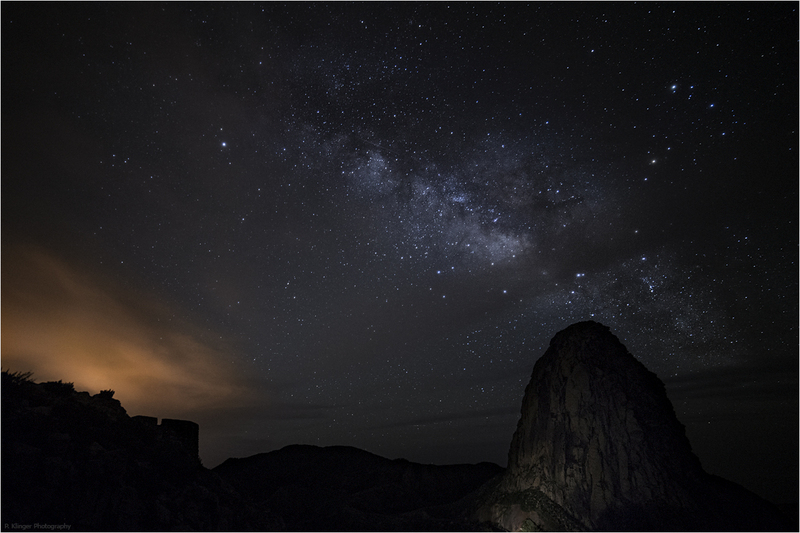 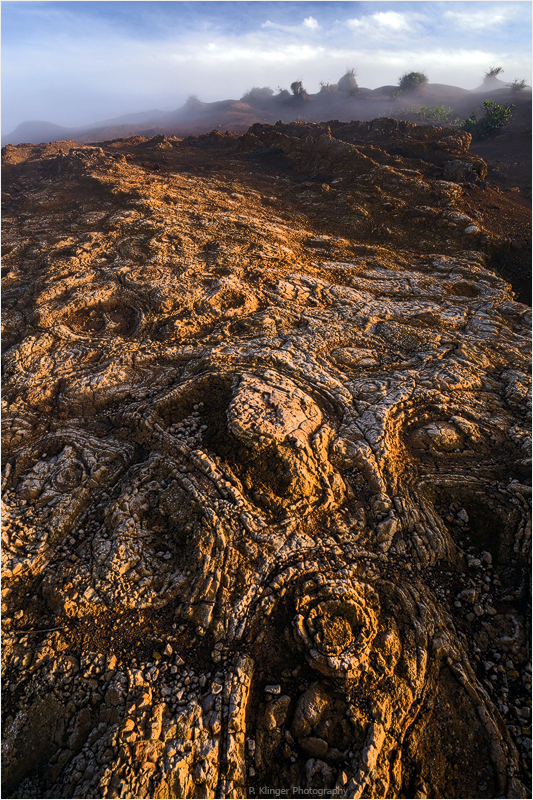 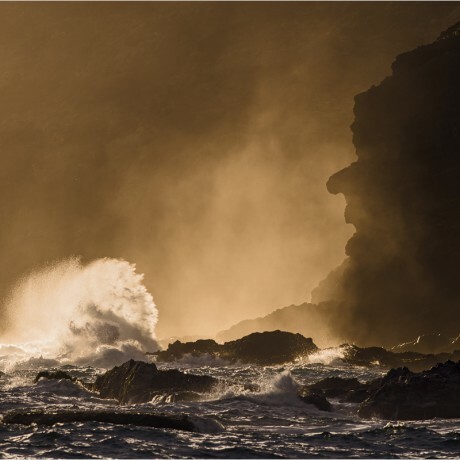 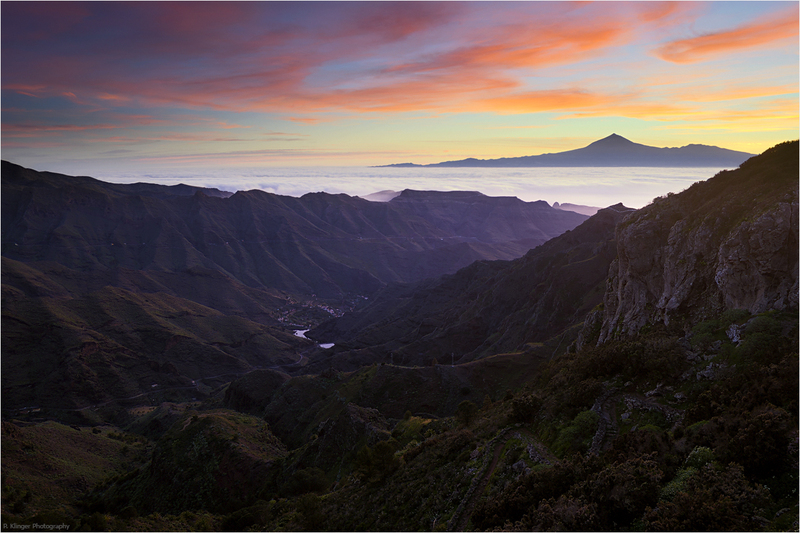 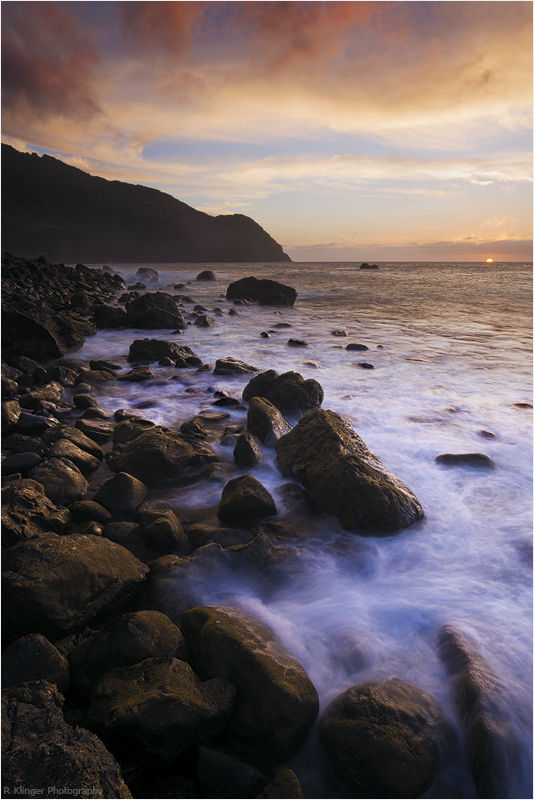 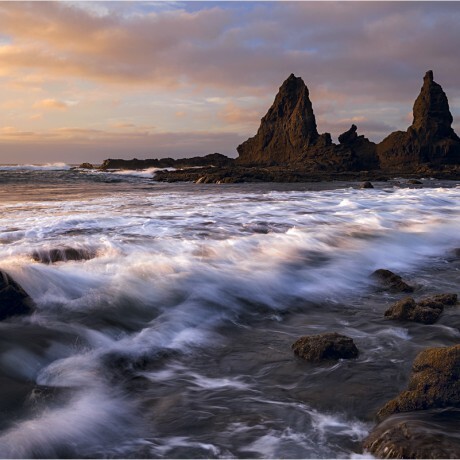 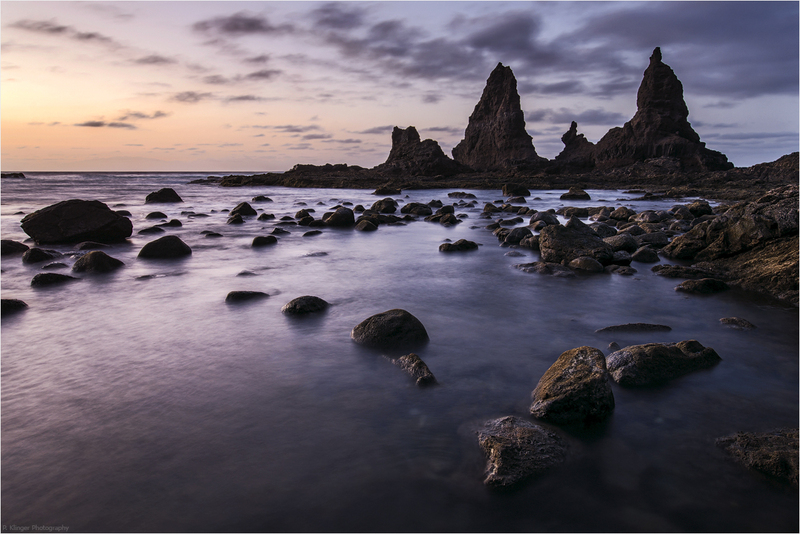 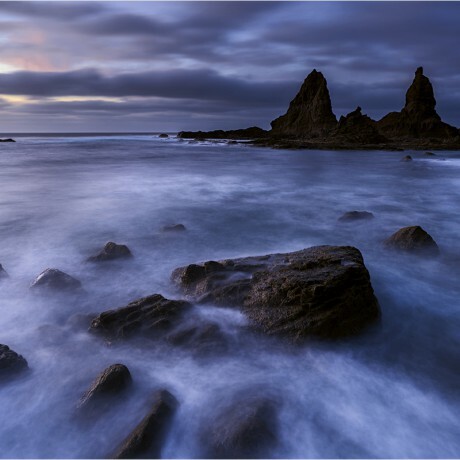 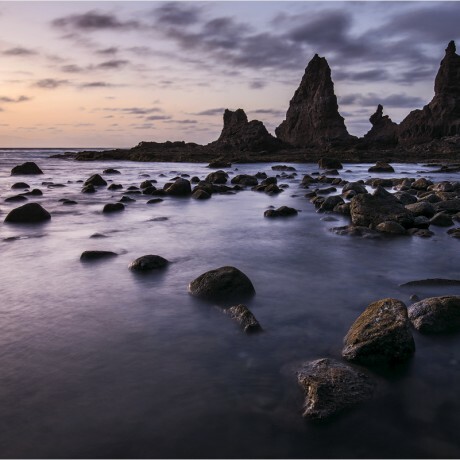 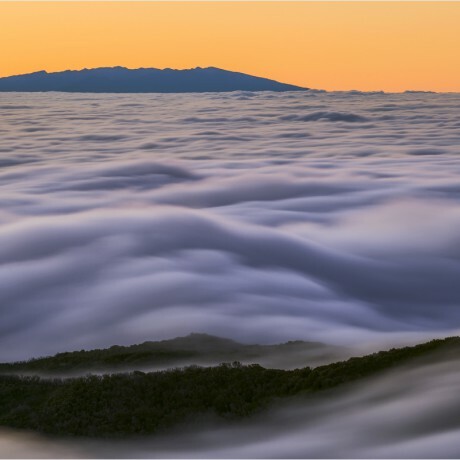 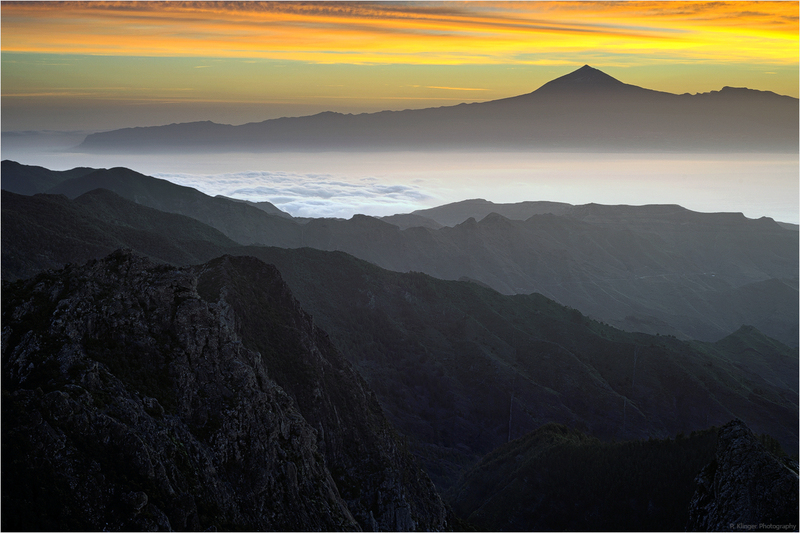 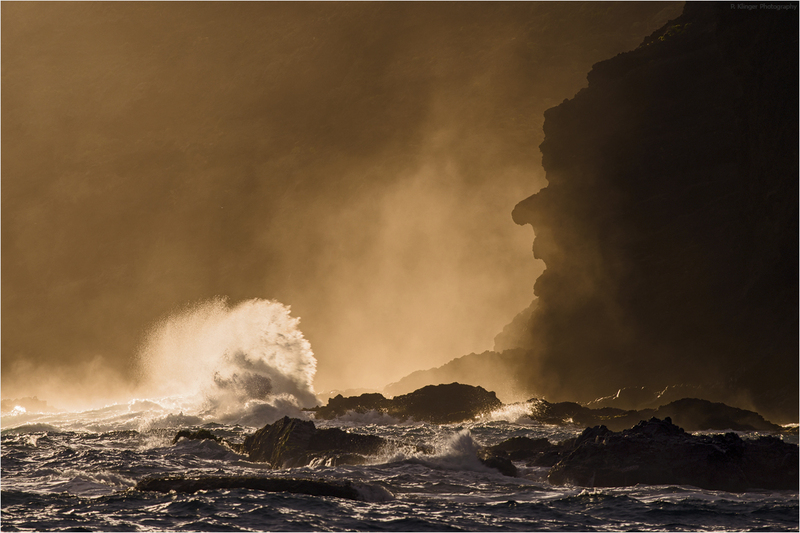 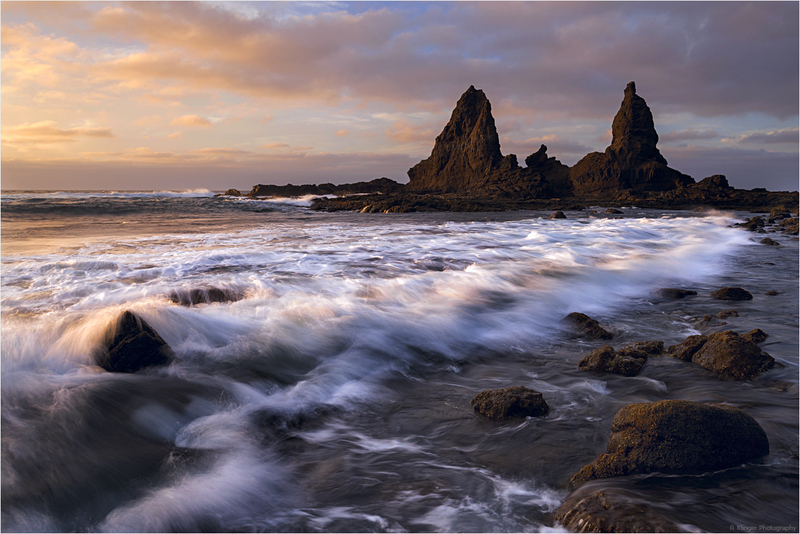 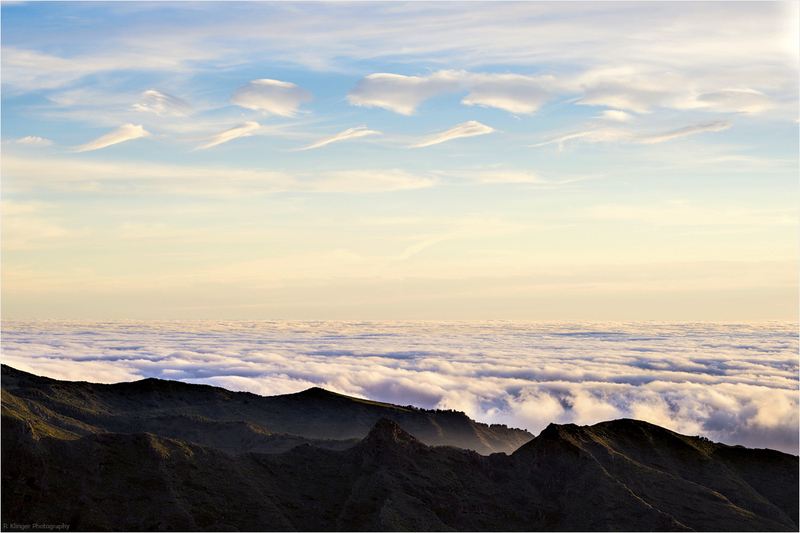 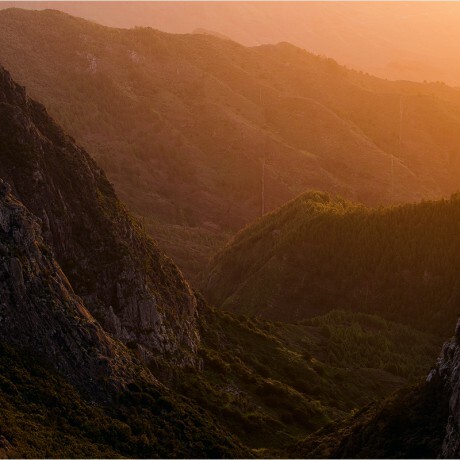 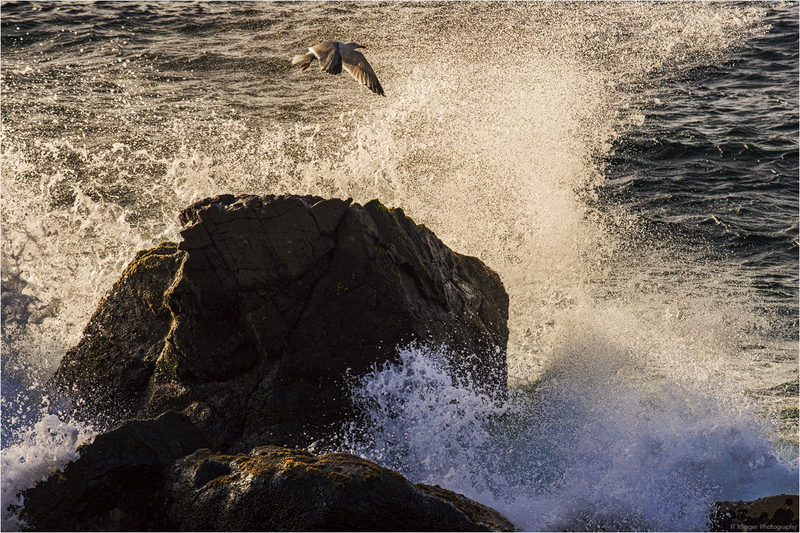 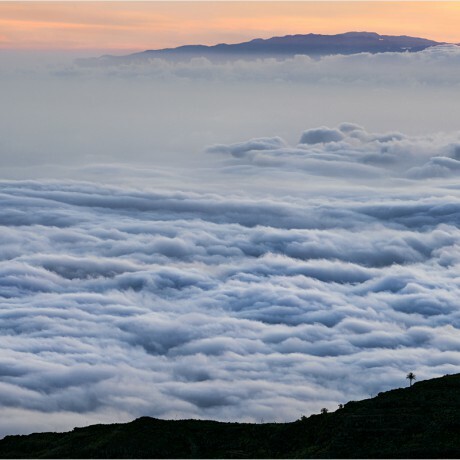 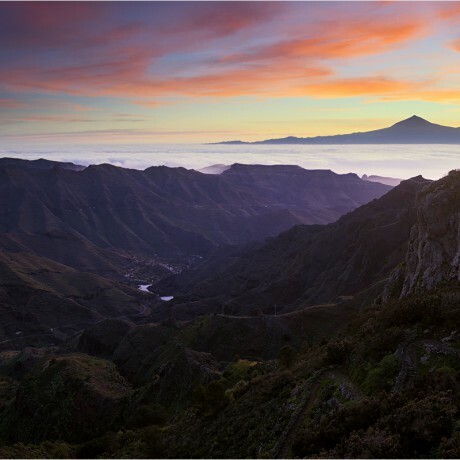 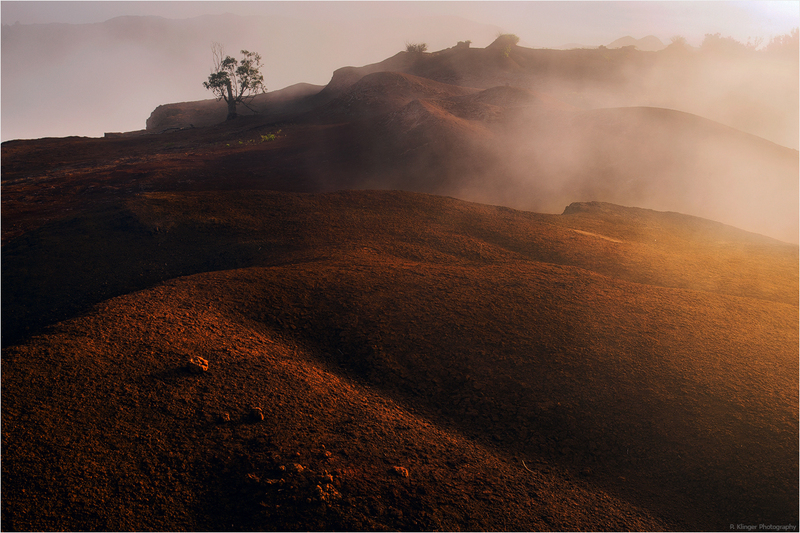 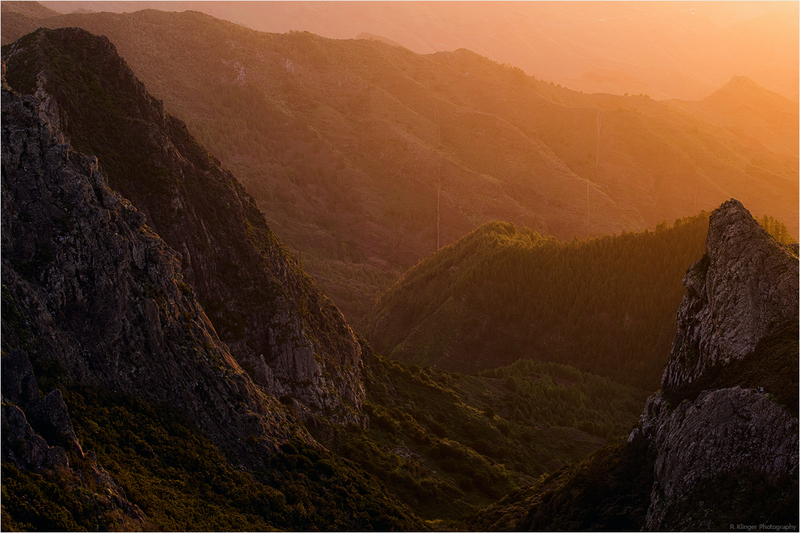 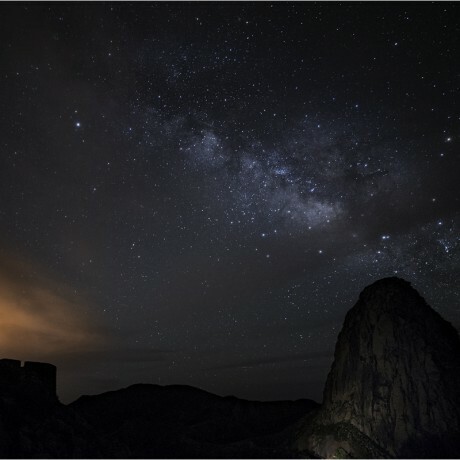 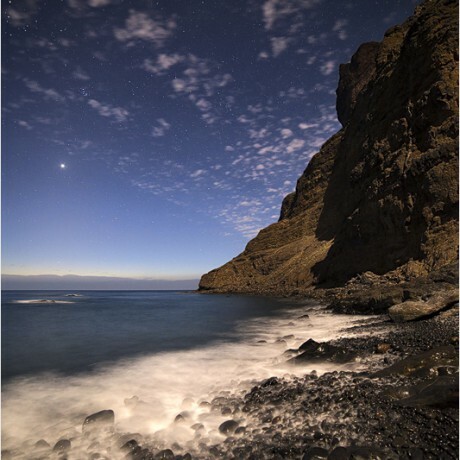 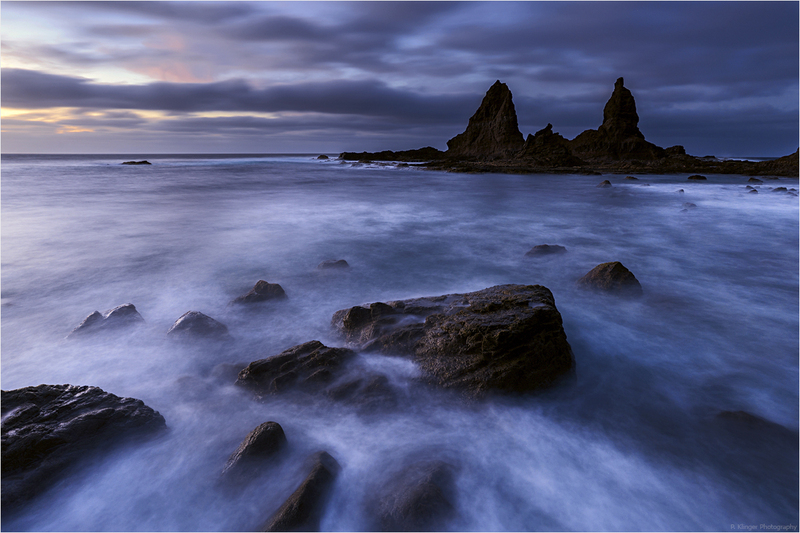 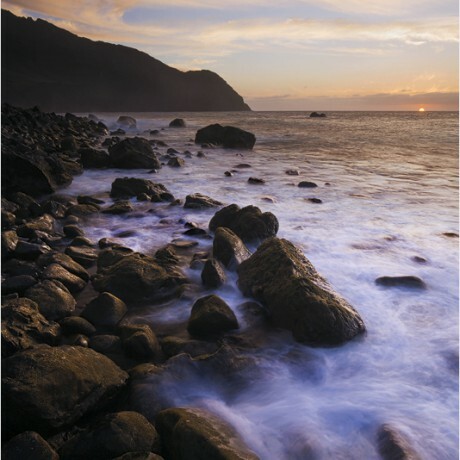 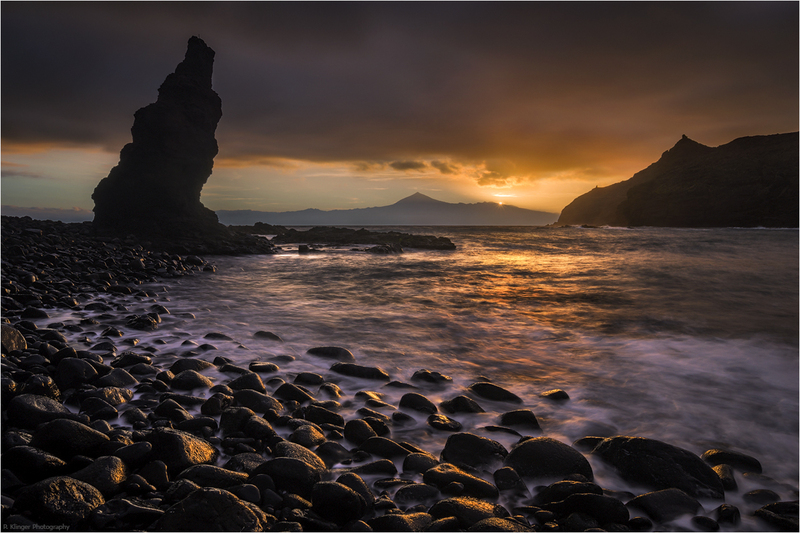 Though being the second smallest of the Canary Isles, La Gomera offers just everything you could dream of as a landscape photographer. 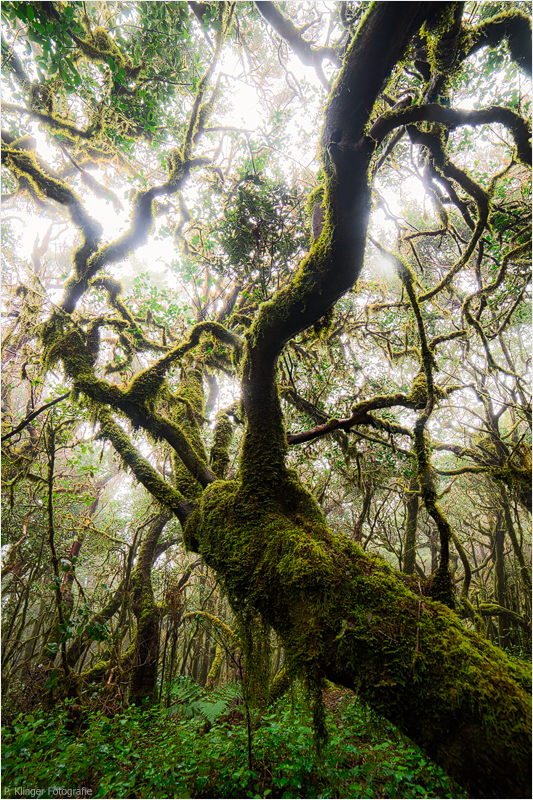 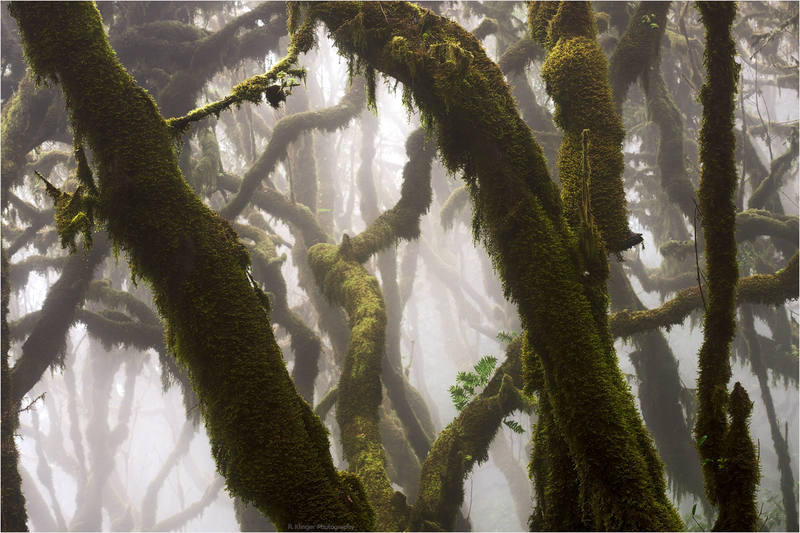 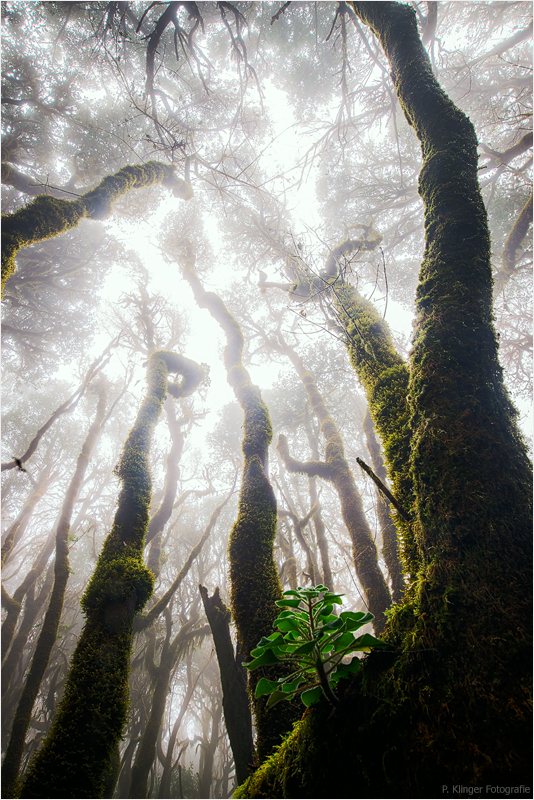 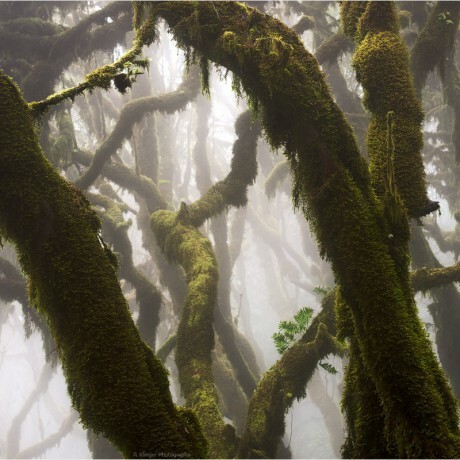 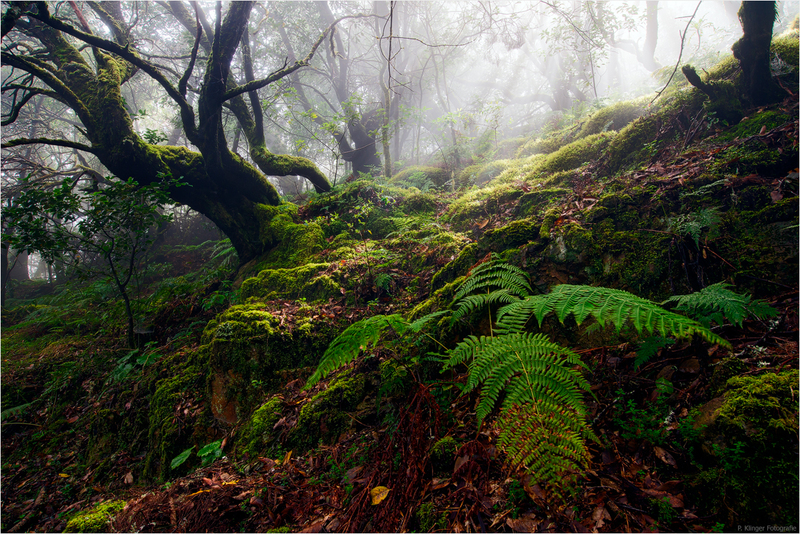 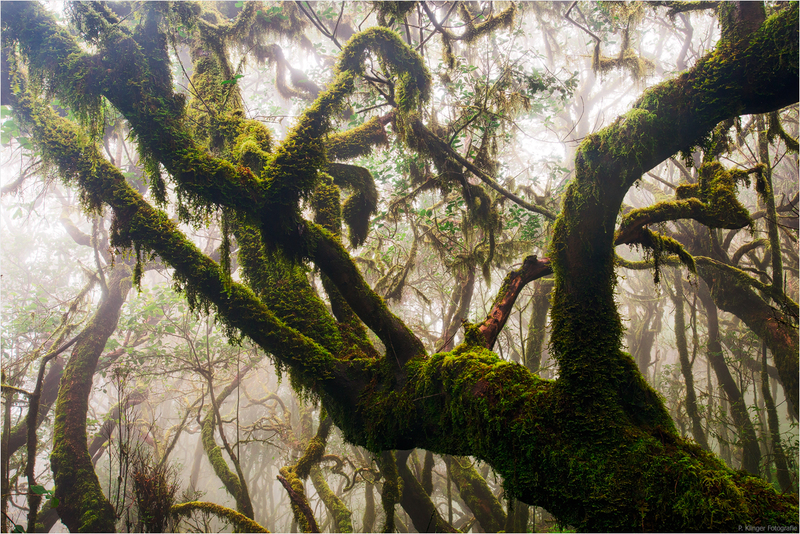 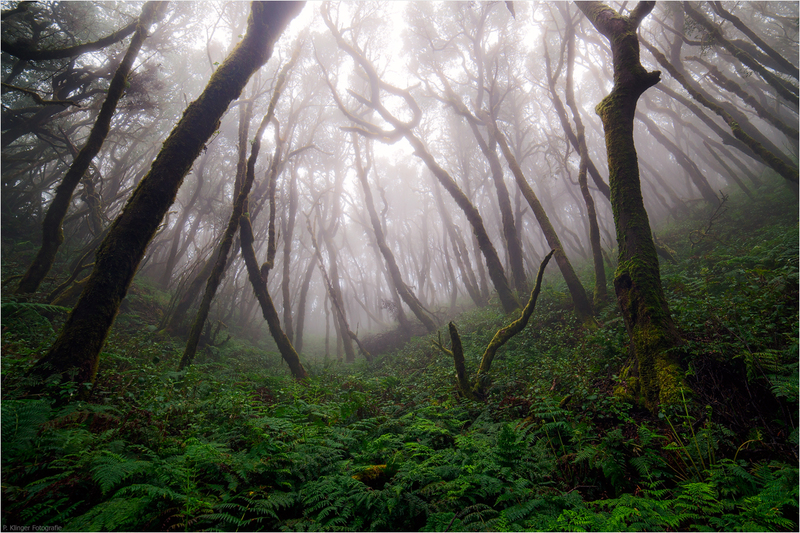 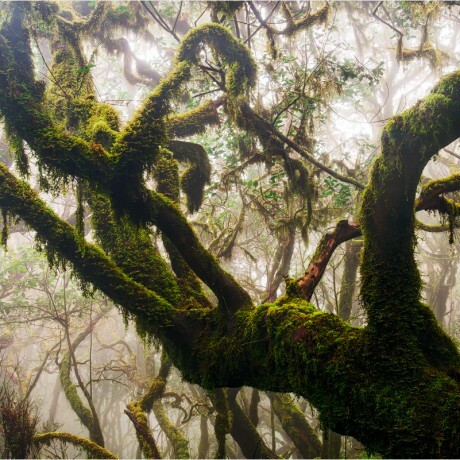 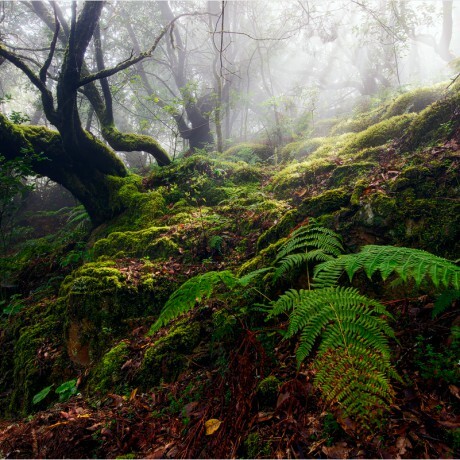 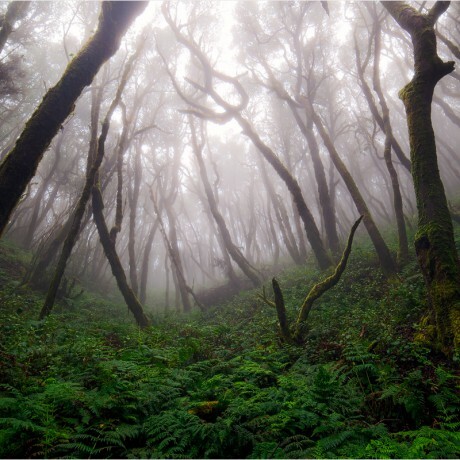 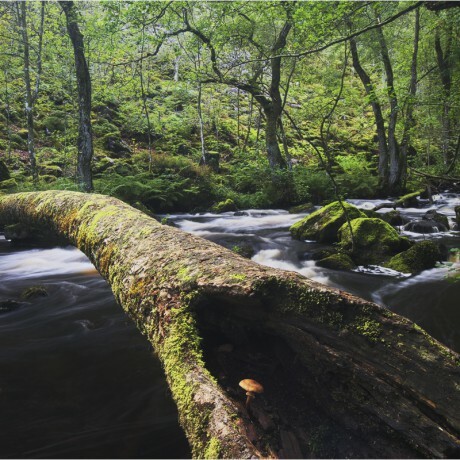 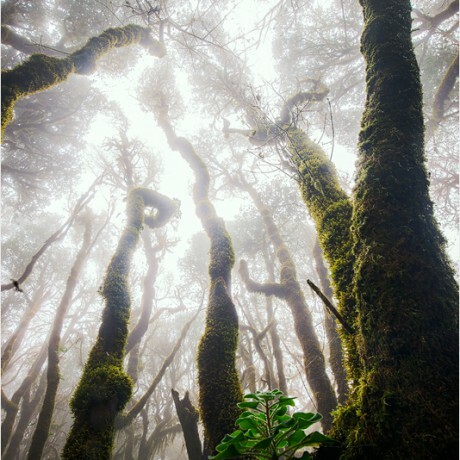 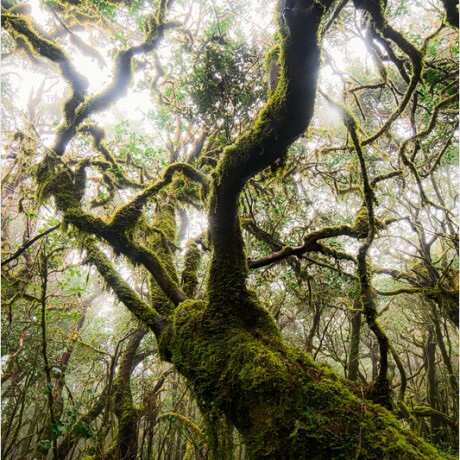 There are the unique, primeval laurel forests of Garajonay, National Park and UNESCO world hertiage, covered in thick clouds brought to the island by the north-easterly trade winds. 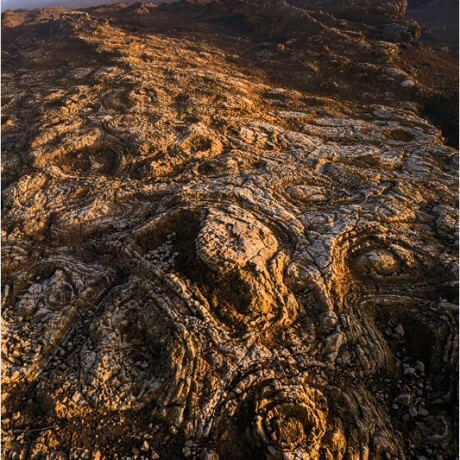 Desert-like plateaus of deep red colors, formed by erosion. 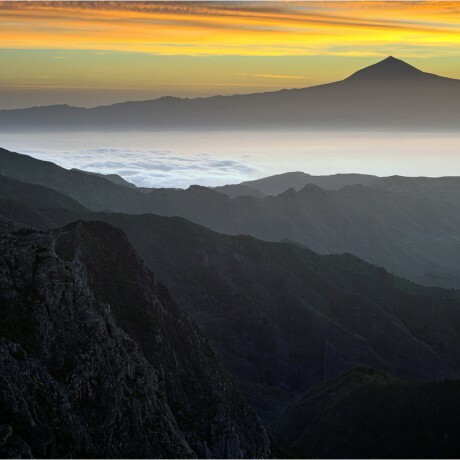 Steep mountains and deep ravines, old volcanic dykes high as skyscrapers and rough coasts everywhere: about 25km in diameter is enough to raise up to almost 1500m above sea level. 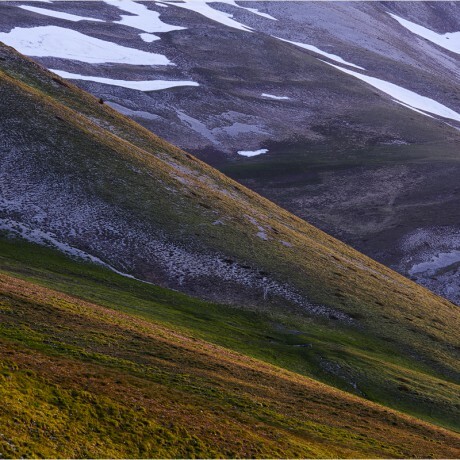 It is just enormously diversified. 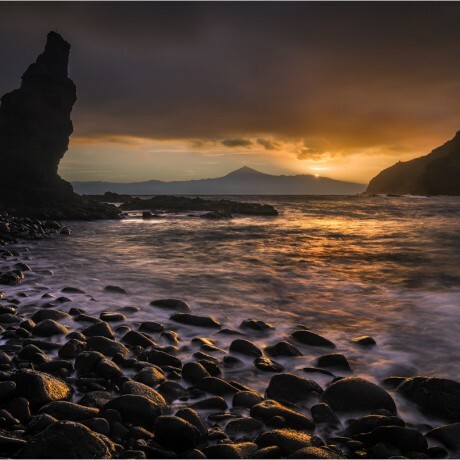 So even if you are not so much into photography but want to spend hiking and outdoor holidays, you should consider this island. 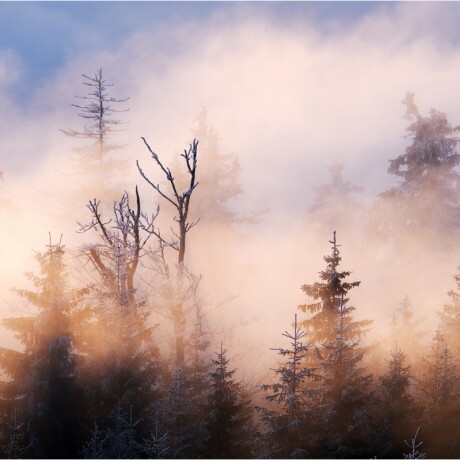 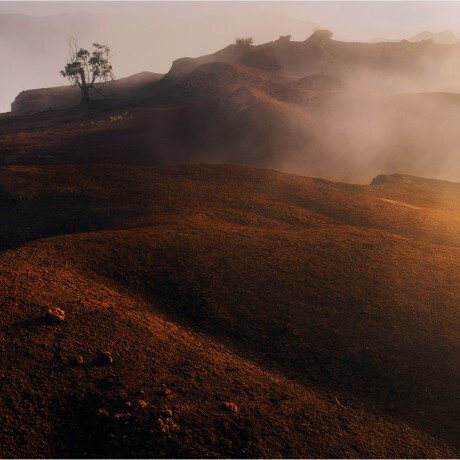 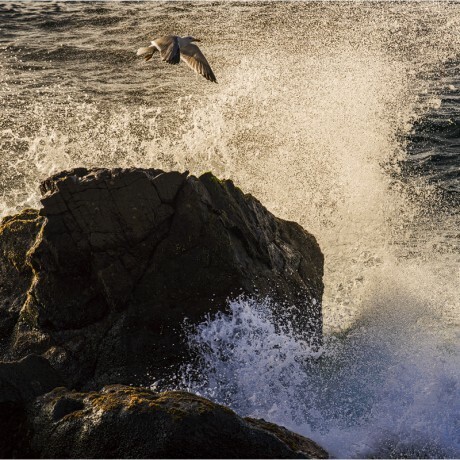 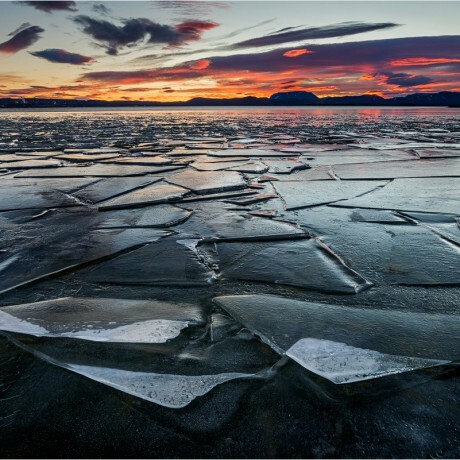 But be aware: the microclimates you will experience there within just a minute or 50m distance are breathtaking and I never witnessed something similar anywhere. 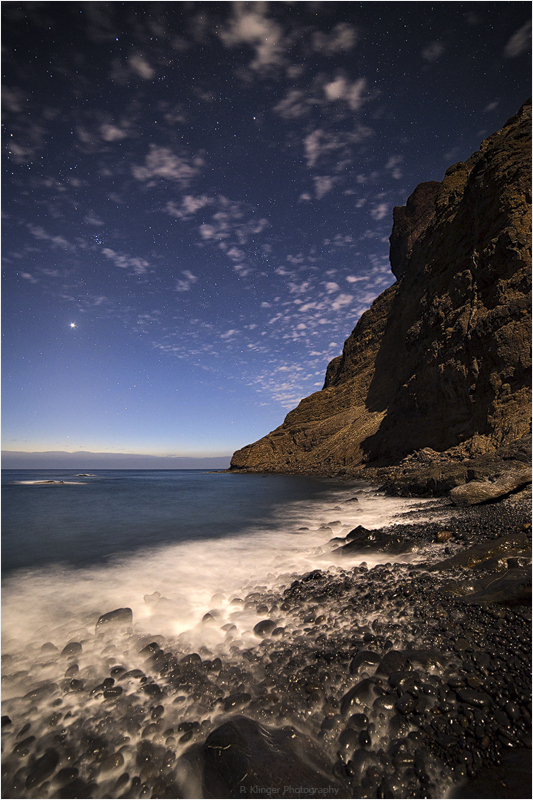 I was happy to have my icebreaker underwear as well as my sun lotion and shorts with me. 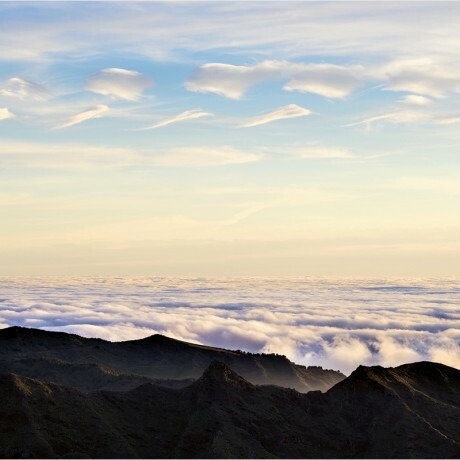 I will take them along next time, too.